Our Kentucky Derby Party Is Back! At Heroes on Horseback, we're on a mission. 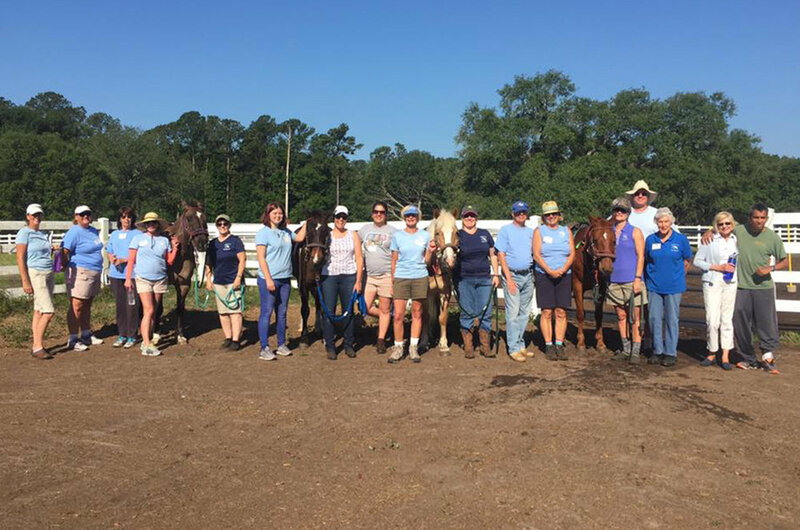 Heroes on Horseback is a Premier Accredited Center of PATH International focused on providing safe, professional and ethical equine assisted therapeutic activities for individuals in the Lowcountry with physical, mental or emotional disabilities. Our program helps children and adults overcome barriers that challenge their everyday lives. 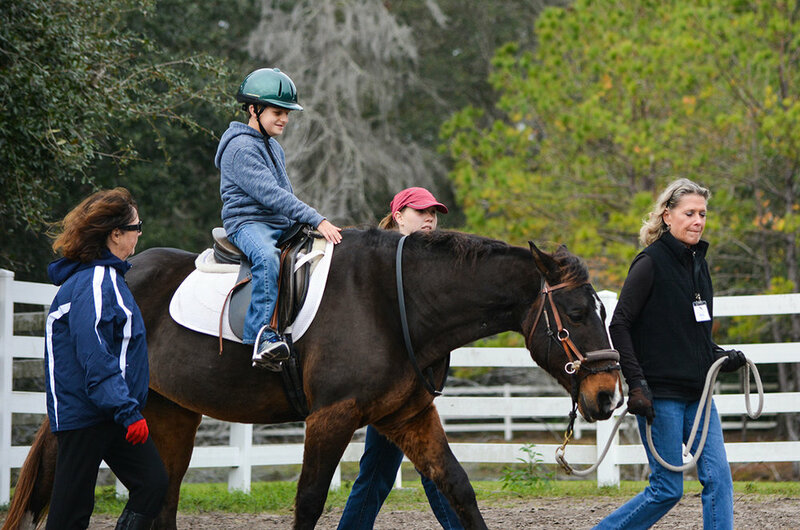 We serve individuals with disabilities such as Autism, ADHD, Down Syndrome, Cerebral Palsy, Spina Bifida, Muscular Dystrophy, Multiple Sclerosis, Traumatic Brain Injury, and additional challenges. Through our program, participants experience improvement in the following areas: self-confidence, concentration, self-awareness, self-discipline, posture, balance, strength, flexibility, and hand-eye coordination. The horse provides freedom of movement and excitement that no clinical setting can duplicate. Spring Session group classes run from march 25 through may 11. Find out about our organization, mission, and the opportunities to be part of a great non-profit. Like what you see? Want to get involved? Check out our volunteer page and get started! The facility is on the left side of the road, approximately 4/10 of a mile from the intersection of Stillwell Rd. and May River Rd. (Highway 46) Look for the white fencing and entry gate. Stillwell Rd. is approximately 3/4 mile east of the traffic circle at Hwy 46 and Hwy 170.